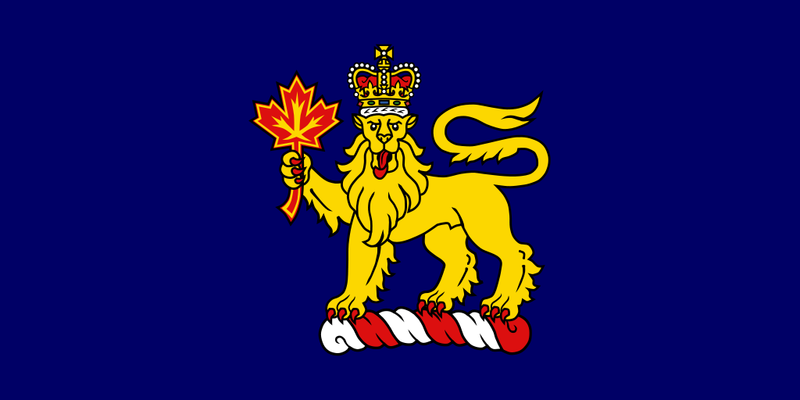 The Governor-General of Canada shall by custom and NEW precedence make appointments to the Senate of Canada upon the advice of the Senate Appointment Council. This council is the top two candidates in each riding in the last Federal or By-election for every riding. In PEI the top 2 provincial candidates would be 50% Lib and 50% Cons. In Alberta Cons 49% / Wild Rose 42% / Liberal 5% / NDP 4%. When a seat becomes vacant a qualified candidate is nominated by any two members from the same riding. All nominees are put to a Yes or No vote by secret ballot of the Appointment council. To be recommended for appointment takes a 2/3 majority vote of the council. If there is more then one candidate then the one with the most votes is the one appointed. All Senators can not be members or contributors to political parties. The Senate should be able to send a bill back to the House of Commons with amendments by a majority vote. Then send it back a second time with objections by a 2/3 majority vote and if passed by the House of Commons a third time the Senate is to pass it and give it to the Governor-General for Royal Assent. Only the ability to delay, recommend, and object. The composition of the Senate should be changed. Give 3 seats to all provinces plus the Natives and 1 seat to each territory. This gives you 36 seats from 12 “regions”. Distribute another 36 seats among these 12 regions on the basis of population. Half of the 72 Senate members is determined by population and the other half by equal regional representation. The result is Ontario 16 / Quebec 11 / BC 8 / Alberta 7 / PEI 3 / Each territory 1 / and all others NS, NB, SK, Man, Nfld, Natives will have 4 seats each.